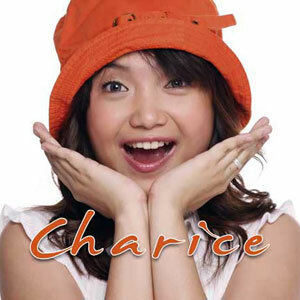 Back then, it was Lea Salonga who brings great pride to the Philippines in terms of entertainment, but now it is Charice Pempengco – the “little Big Star” runner –up winner from a now defunct child singing contest in ABS-CBN channel 2, entitled “The Little Big Star”. She has made it so far even though she is not the grand winner of the show and though she doesn’t won the title “The Little Big Star”, she still got the coveted title when she become a phenomenal international child singing sensation as she is now. She has now truly become the “Little Big Star” of the Philippines, because of not only she won the approval of Oprah Winfrey and Ellen DeGeneres but also the Billboard fanatics by making her international album no.2 on the rank, beating the well known international artists climbing up and down the ladder of Billboard charts. Her song that hits no.2 on Billboard charts is the song “Pyramid”. She is the first Asian singer to hit on top of the Billboard charts and the first Asian child singer. She is now included in the cast of the hit TV program “Glee” as her latest achievement and as recently reported about her.